Way over in the beautiful eastern wilderness of Victoria, on the edge of Australia that delineates Bass Strait and the Pacific Ocean, lies the spectacular shire of East Gippsland. 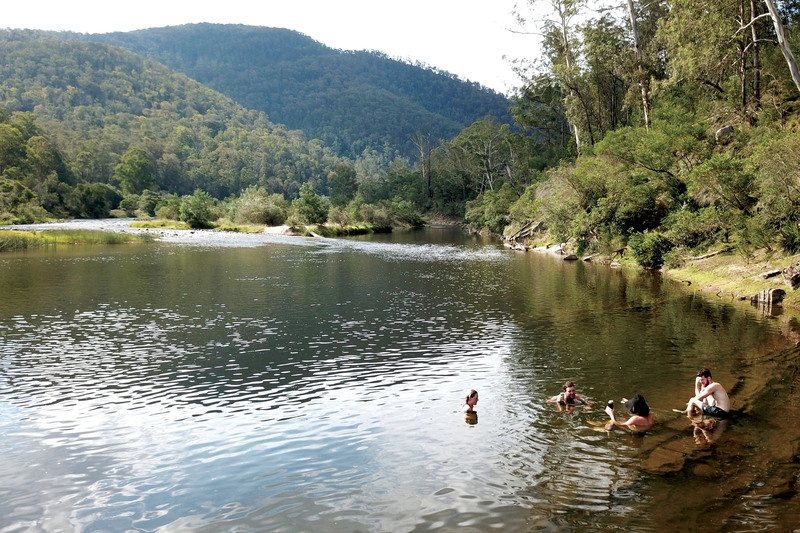 East Gippsland is graced by two National Parks – Snowy River and Croajingolong. Even though they share a border, both are quite different, providing visitors with a variation in environment sure to be valued by those who travel to experience nature close-up. In fact, all locals who Outdoor spoke with mentioned ‘variation of environment’ as a key distinguishing attribute of the region. Tim Behan, who runs the Orbost Club Hotel in town, grew up in Byron Bay. 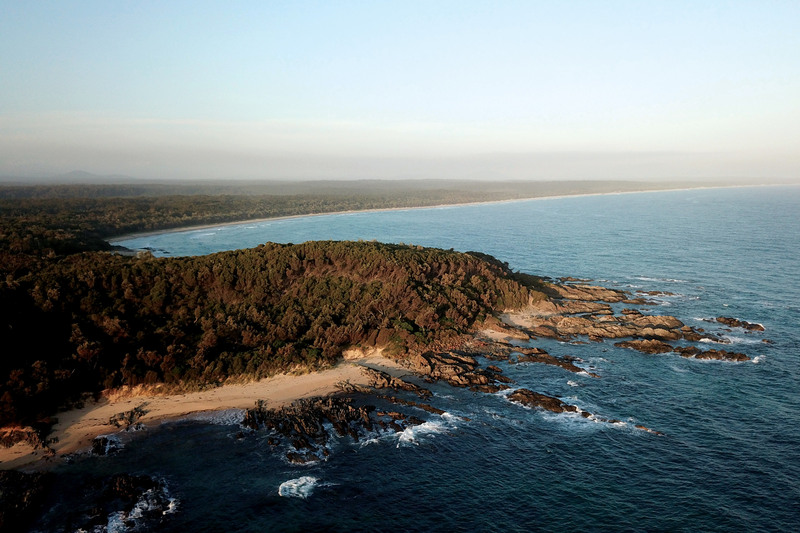 He sees similarities between his childhood home and the coast near Orbost. “Both places share the same geography,” he explains. “Pristine mountain wilderness behind an ocean dune system and if up there, you can gaze out eastwards over uninterrupted Pacific Ocean”. Of course Orbost doesn’t exactly share the same cachet as Byron Bay, an international destination of repute frequented by Hollywood royalty. Thor, himself, has just built a multi-million dollar enclave in the Byron Bay hinterland. “You can have mile upon mile of stunning coast all to yourself over here in the extreme east of Victoria,” Tim continues. It’s an interesting question. How did Byron Bay become so famous? I mean the beaches are OK, but there are definitely better beaches, and most definitely ones that aren’t rampant with rich hipsters from Melbourne and Sydney. Same too with other famous coastal towns. Port Douglas was a sleepy hollow in the mangroves until Christopher Skase built Marina Mirage. 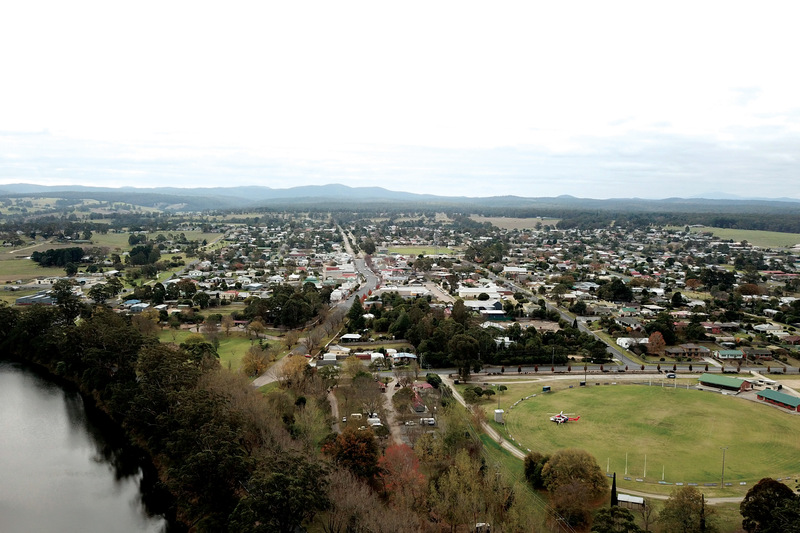 Orbost, like many Australian country towns, is going through somewhat of a transformation. As old industry winds down, new industry is sought. The verdant forests near Orbost used to service a thriving timber industry, but logging has been slowly winding back since the 80s. Towns like Derby in Tasmania, which staved off oblivion by reinventing itself as an internationally-renowned MTB venue, have proved there is another way. Orbost and the greater East Gippsland region already has a few events of repute. There’s the annual Gippsland Paddle Challenge at Lakes Entrance, an event that attracts Australia’s most accomplished paddlers. And it’s no surprise, either. There couldn’t be too many better places to paddle on earth than the Gippsland Lakes. Check out Orbost, next time you’re over that way. Better still, head into the Orbost Club Hotel and have a chat with Tim. Karoonda Park is a one-stop shop for adventure. Whether you prefer going horseback, by kayak or remaining on foot, the Park will sort you out. At 760 meters above sea level, Karoonda Park is about one and a half hours from the Lakes Entrance coast. The Gelantipy plateau is bounded by The Snowy River National Park to the East, The Alpine National Park and Cobbera Wilderness Area to the North, and the Buchan Headwaters Wilderness and State Forest Areas to the West. To the North, East and West the nearest services/major townships are over two hours away on dirt roads. The Buchan township offers the next nearest tourist facilities, with Bairnsdale being the closest regional centre. Karoonda Park specialises in organising camp outs, especially if you aim to get to your site on horseback. 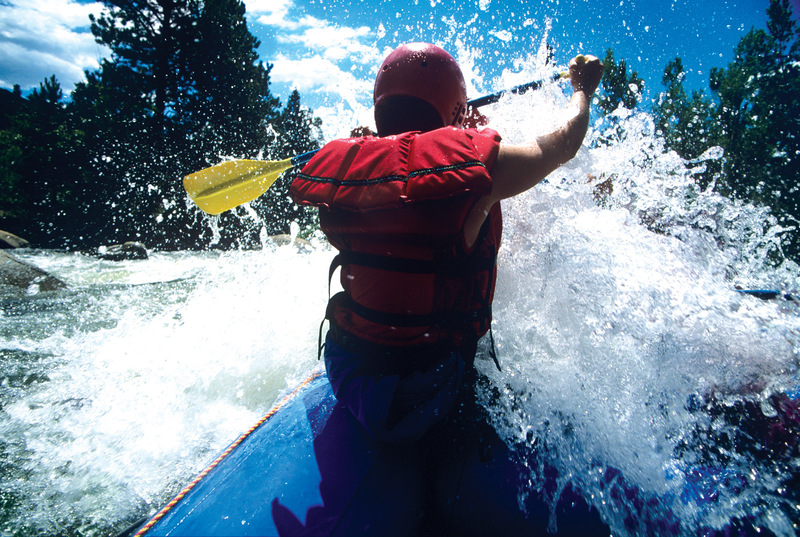 As they’re situated near some of the finest white water in Australia, naturally they can also help with any sort of rafting or kayaking trip. The Gippsland Lakes attract punters from all around all-year round, and the annual paddle challenge certainly is a great way to see the lake. It's a great day out on one of Australia’s greatest inland coastal waterways. And to make you feel doubly good, once all's said and done, all proceeds go to Surf Life Saving Lakes Entrance. Their aim is to promote a healthy lifestyle and help support and nurture safe, clean beaches for both locals and visitors alike. The Gippsland Lakes Paddle Challenge typically features more than 150 participants of all stripes, from serious Olympic-class paddlers and ripped-to-shreds surf ironmen, to daytrippers looking to gambol with some friendly dolphins. From humble beginnings in 2013, it’s quickly become the largest Victorian event for both elite and recreational paddlers. The next Gippsland Lakes Paddle Challenge takes place on Saturday the 4th of May, 2019 (may the force be with you!) and will be open to surf skis, stand up paddleboards, ocean racing skis, sea kayaks, outrigger canoes, sit on top kayaks, pedal powered kayaks, surf boats and prone paddleboards. As always, there are two courses to consider: Paynesville to Lakes Entrance (27km) and Metung to Lakes Entrance (13km).